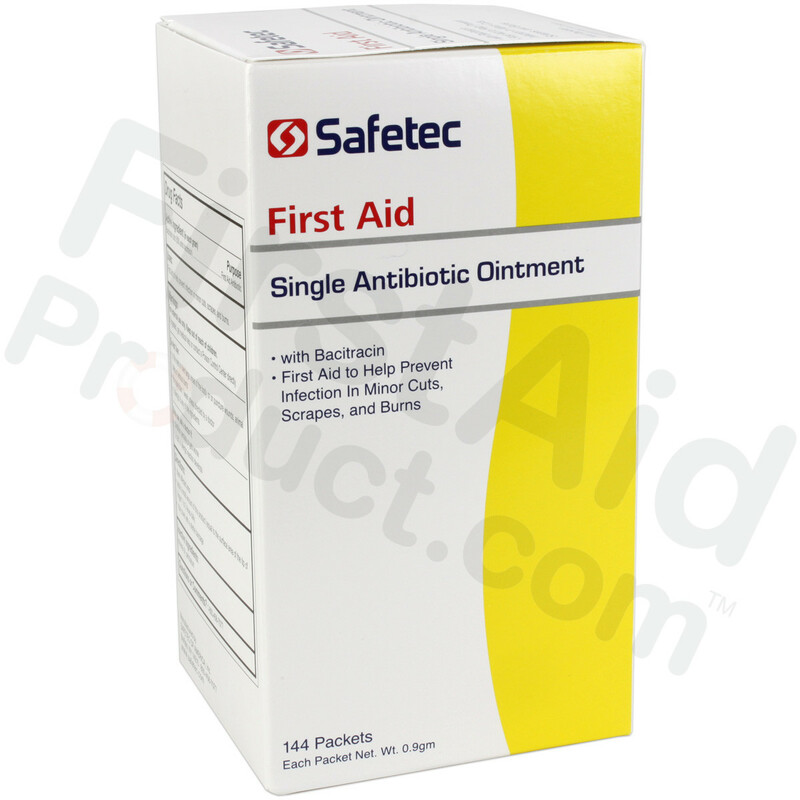 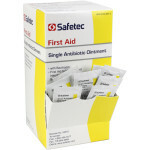 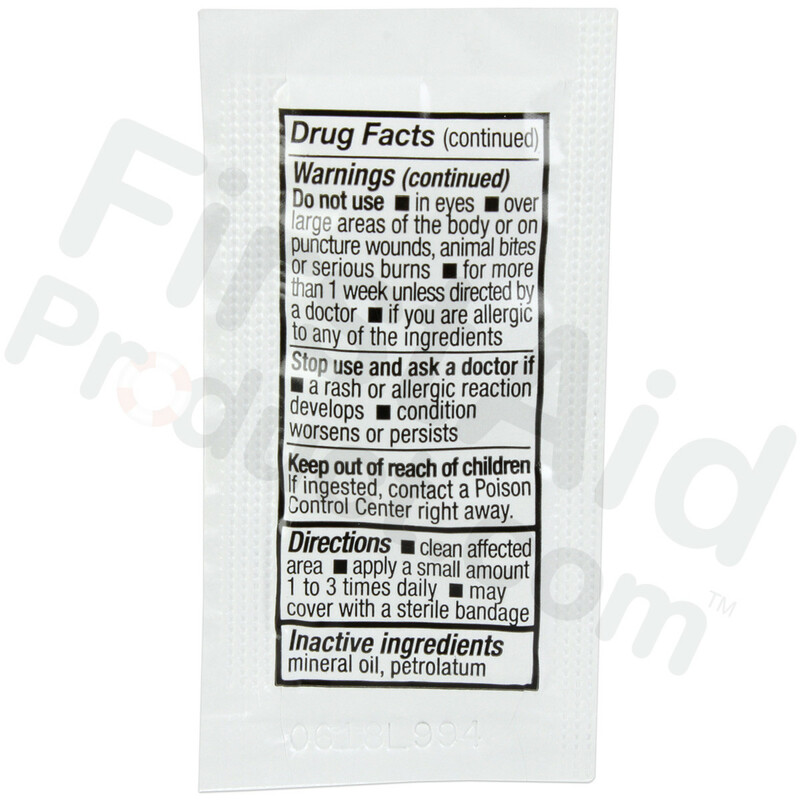 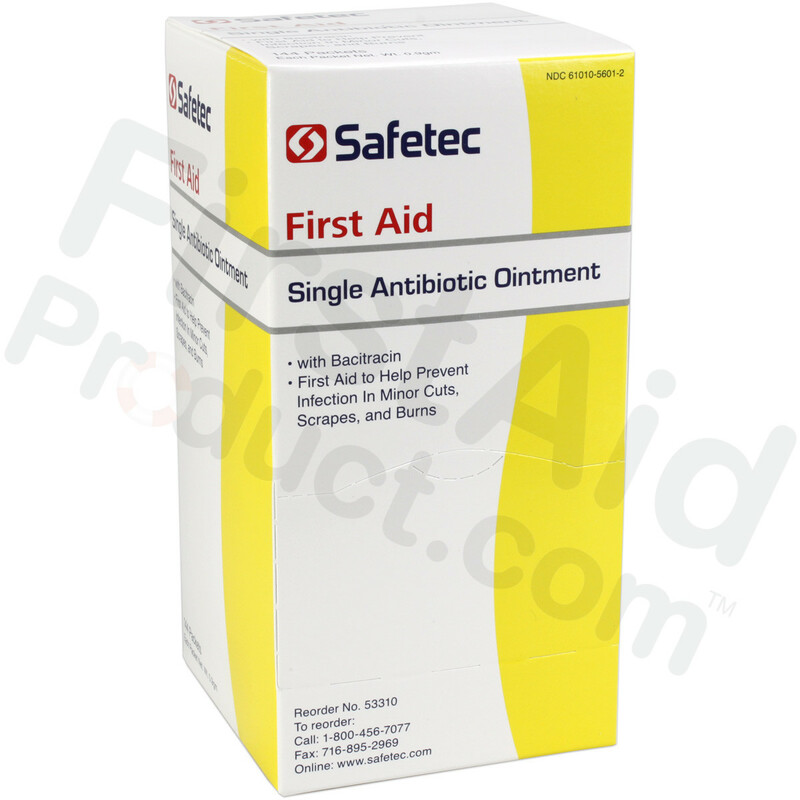 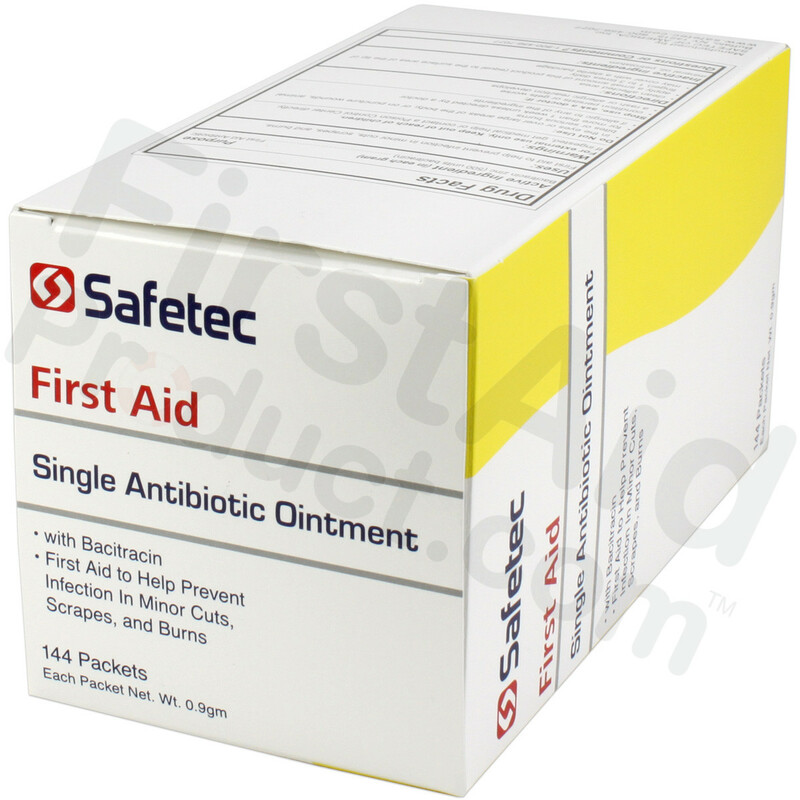 Prevent infection and the spread of harmful bacteria with Single Antibiotic Ointment (Bacitracin). 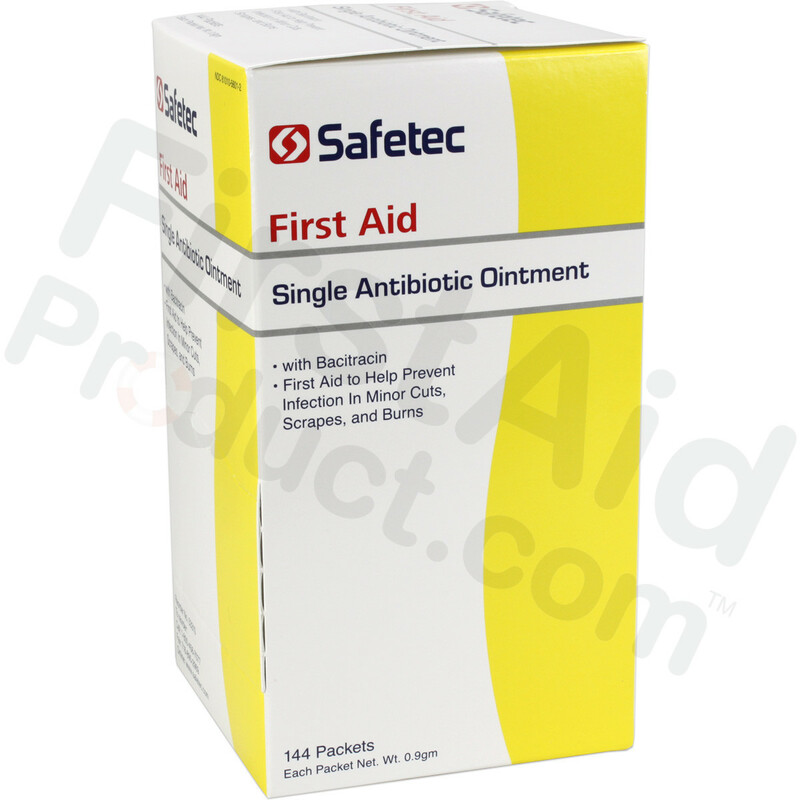 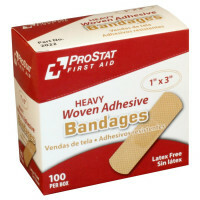 Simply apply on minor cuts, burns and scrapes. 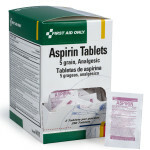 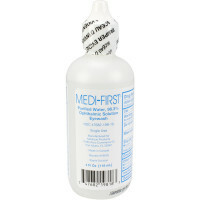 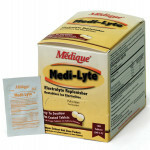 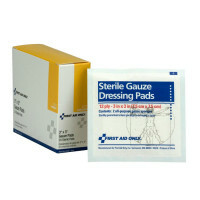 Our convenient single-use packages make it easy for fast application and instant relief. 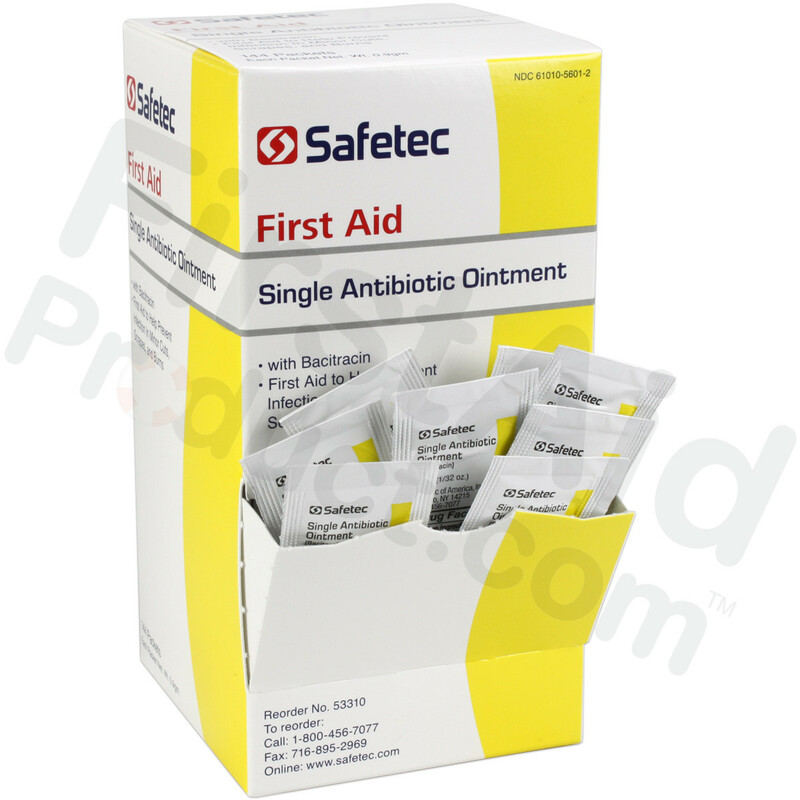 Buy American Safetec manufactures higher quality products by following strict compliance regulations with faster shipping advantages. 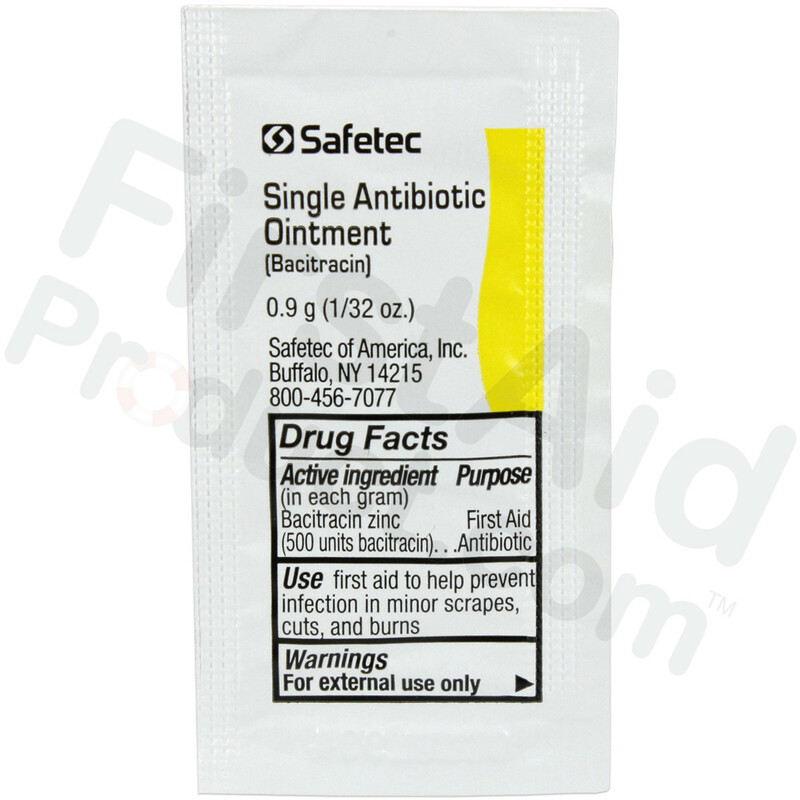 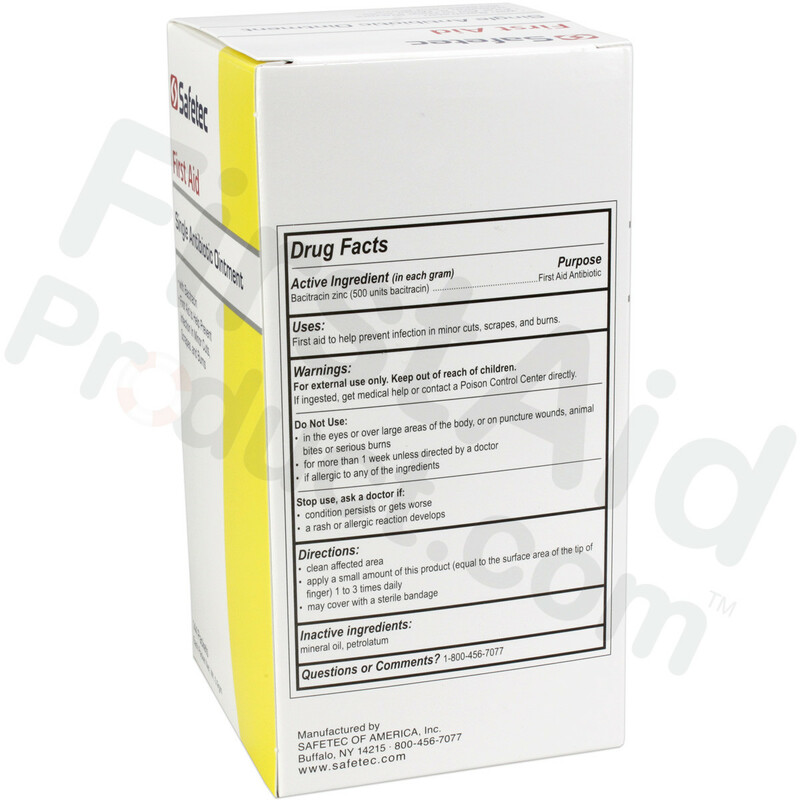 Single Antibiotic (Bacitracin) .9gm. 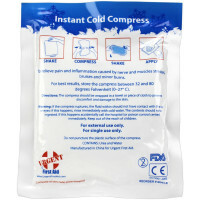 Pouch, 144 per box.